It really seems like you can’t have a credible year-end list without including at least one Gothenburg band. 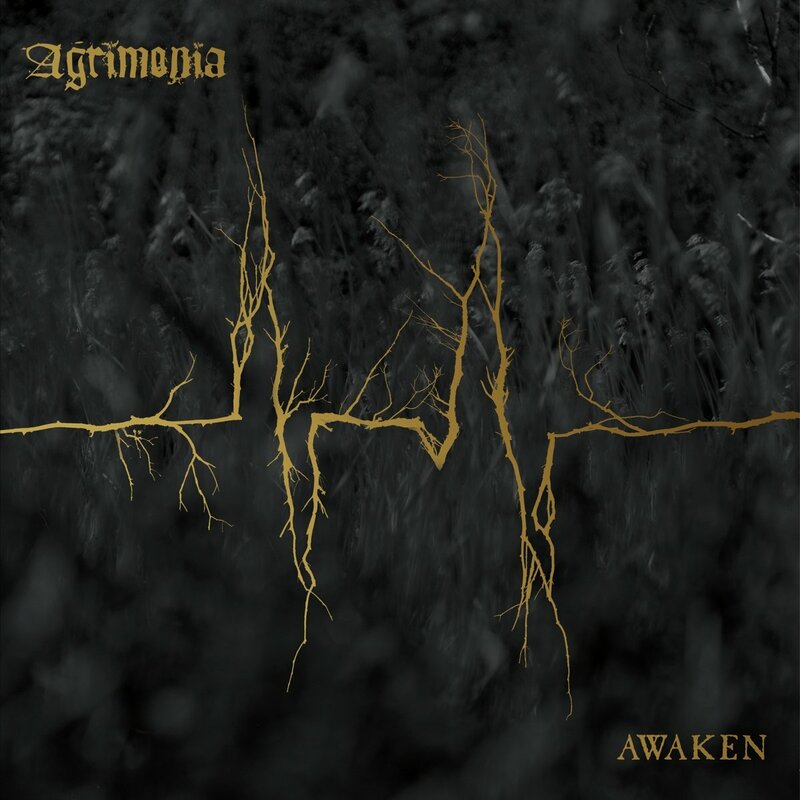 Agrimonia carries on the tradition of their forefathers of pounding melodic death metal. This one is full of creative riffs and songwriting that has depth that a lot of the death metal albums that came out this year were solely lacking. Vocalist Christina Blom gives a performance that should have her recognized as one of the preeminent voices in the death metal game. She is just harsh in her delivery and it provides the perfect voice for the music that is flat-out ominous. In a just world, this is another band that should be enjoying a much larger stage.